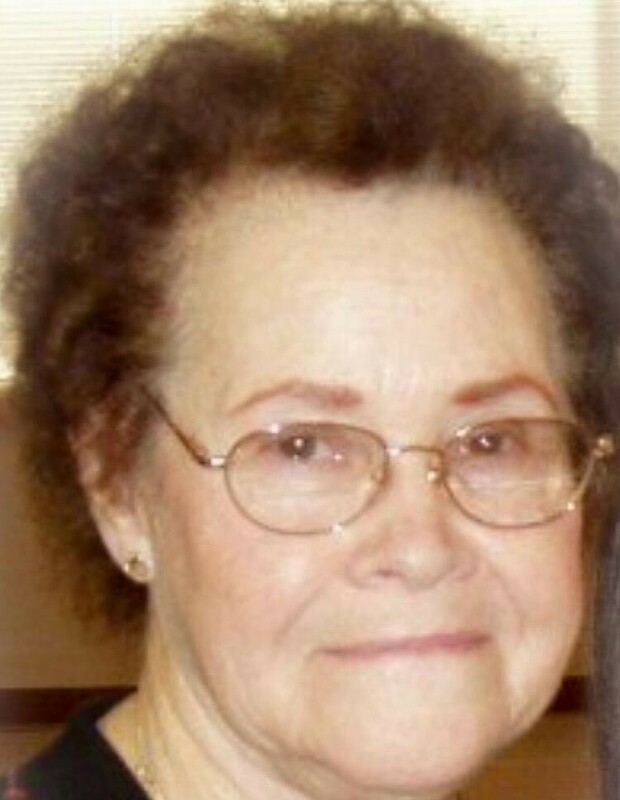 Eloyese Smith, a resident of Henryetta, passed away on Tuesday, January 29, 2019 in Tulsa, Oklahoma at the age of 86. She was born September 7, 1932 in Checotah, Oklahoma to William Hill & Inez (Briggs) Hill. She was preceded in death by her parents, her husband, Jerrell Smith, daughter, Glenda Basden, and sister, Nellie Davidson. as well as numerous other relatives. Private family services are planned at Mountain Home Cemetery with Rev. Phil Barton, officiating. Services are under the direction of Integrity Funeral Service.